Excess. 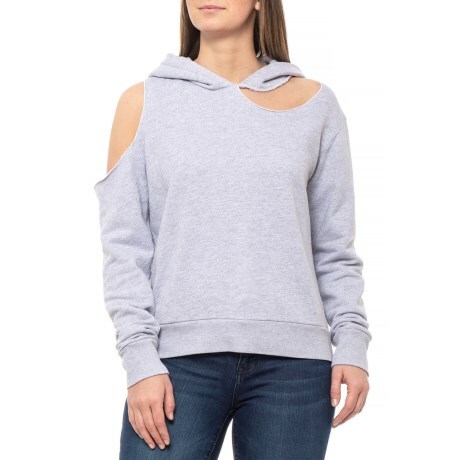 Perfectly distressed and given lived-in-for-years look, LNAand#39;s Cont Tycho hoodie is sure to be your new weekend lounging go-to. Available Colors: HEATHER GREY, BLACK. Sizes: XS, S, M, L.